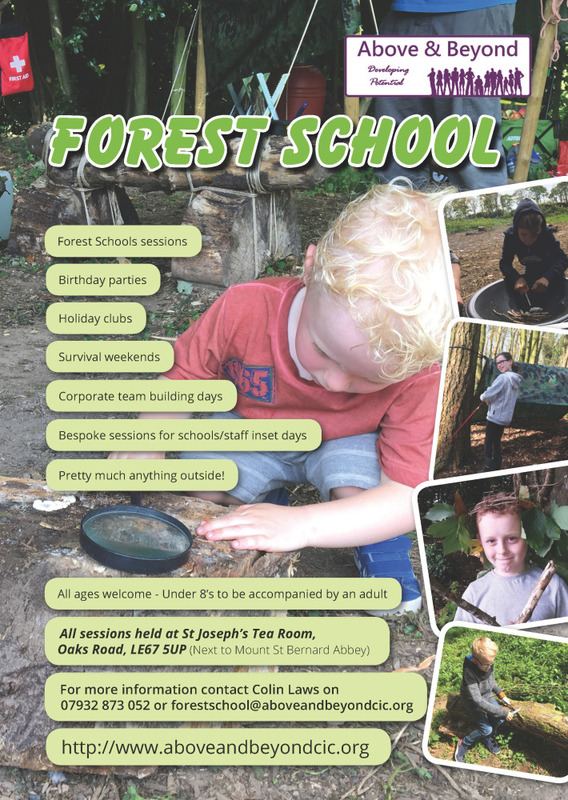 Our Forest School is open to all young people of all abilities . Under eights need to bring a grown up with them, while over eights if they feel confident enough, can stay on their own, however in our experience families that come together and stay to play and learn together have an amazing experience. 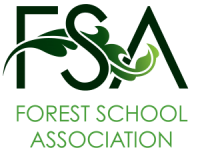 The science behind Forest School is - A Forest School is an inspirational process, that offers ALL learners regular opportunities to achieve, develop confidence and self-esteem, through hands on learning experiences in a local woodland or natural environment - Forest School is what it says on the tin, in a nut shell its, Learning in the Woods. 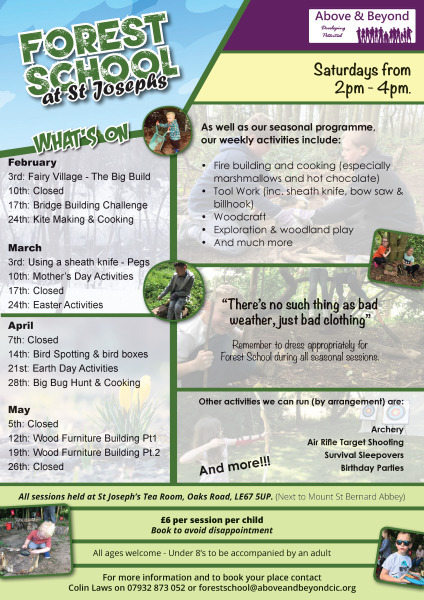 The sessions are child led and there is always lots of things to do such as, Den Building, Tool use, making useful gadgets, Arts & Craft, Fires, Bug hunting, Cooking and generally playing in the outdoors. We always have some thing planned but we are not that fussed if it doesn't happen, having fun and learning is what we like to see. Working in Partnership with . . .